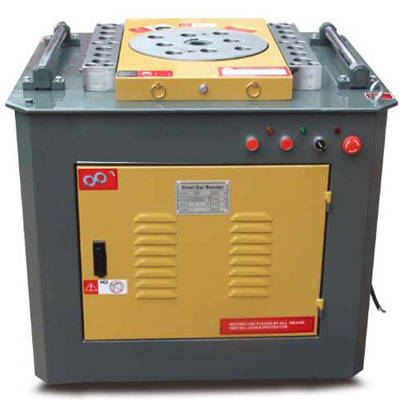 Rebar bending machine is widely used in building and constructing industries to bend rebar. Rebar is the abbreviation of reinforcing bar. It is also called reinforcing steel and reinforcement steel. Rebar seems like a tension device. 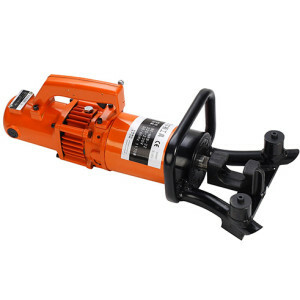 It is usually used to reinforce the building structure and hold the concrete in tension. 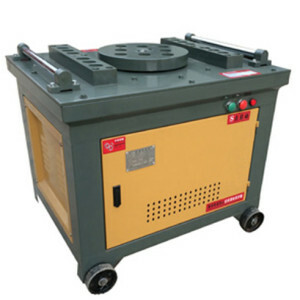 Rebar bending machine also called rebar bender machine can bend rebar into any arcs within 180°. 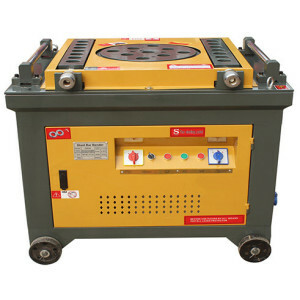 We have many different types of rebar bending machines for sale. 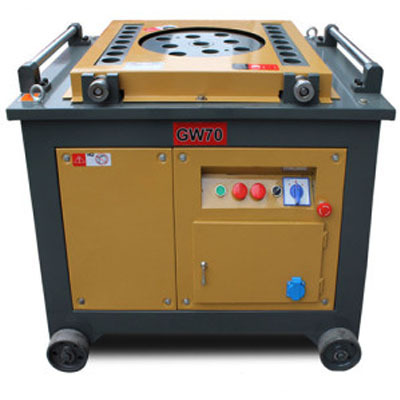 We are available to provide machines for bending rebar. 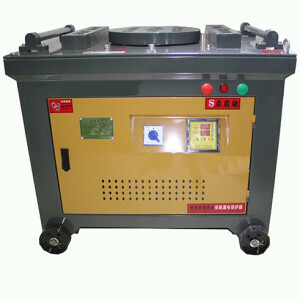 We have portable rebar bending machine, automatic rebar bending machine and CNC rebar bending machine. 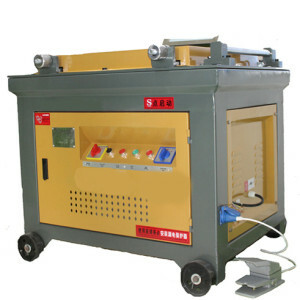 Besides, we can also supply hydraulic rebar bending machine for sale. 3. 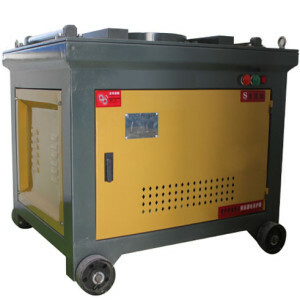 Safe and reliable to use. 5. Good steel work disk. 7. 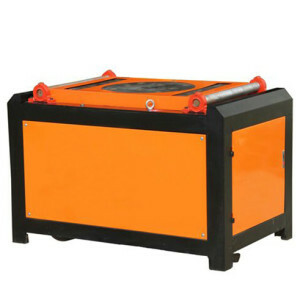 Strong rigidity and durability. 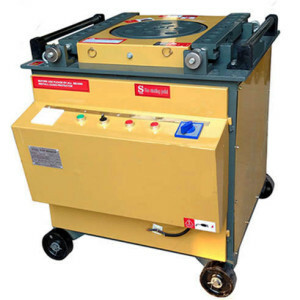 Ellsen rebar bender machines have a relatively higher bending rigidity and working capacity than the normal rebar bending machines. 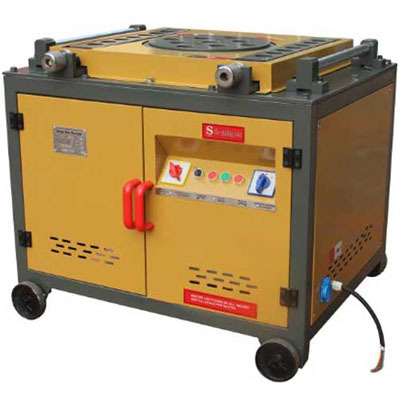 Our bending machines have a compact structure and stable performance. 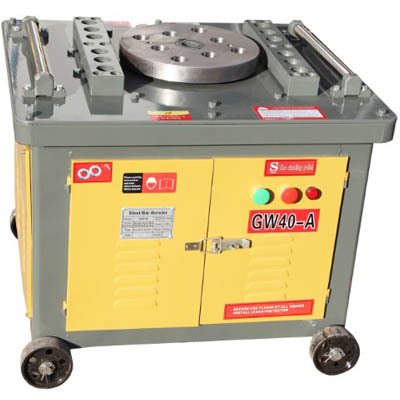 Bending machines provided by our factories can bend rebar with diameters from 4mm to 60mm into various arcs between 0°and 180°. 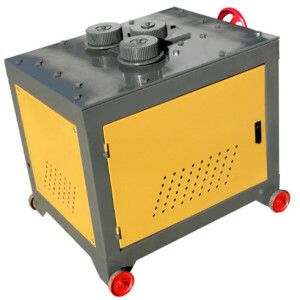 Besides, we can also supply customized-made rebar machines to meet the various needs of different clients. 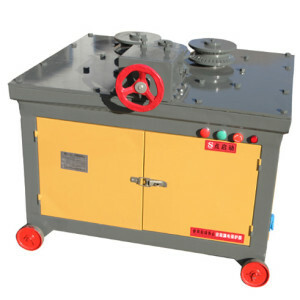 Ellsen rebar bending machines manufactured by our factories have a lot of competitive advantages. 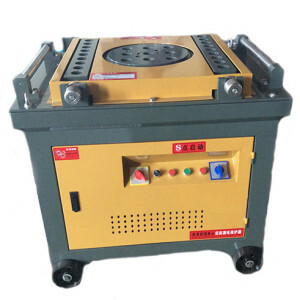 All our manufacturers have first-rate staff and are equipped with sophisticated equipment, in addition, we adopt high-quality raw materials and advanced technology to make rebar bending machines. 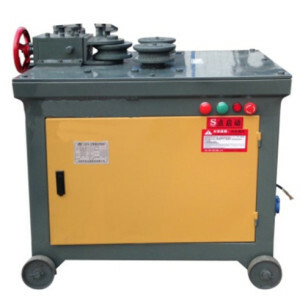 And there is another good thing that our rebar bending machine price is inexpensive, although our machines are with relatively high quality. 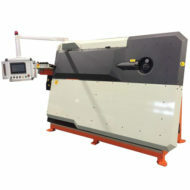 Why Choose Ellsen Bender Machines? 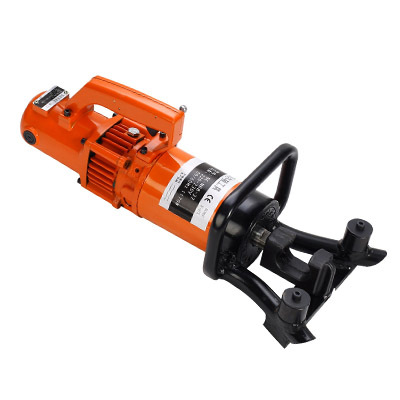 Ellsen Machinery Equipment Company has specialized in manufacturing and exporting bending machines for 20 years, and our company has developed to be one of the key enterprises in exporting and importing machinery in China. 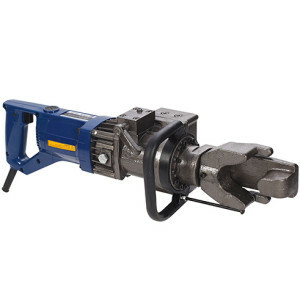 And rebar bender is one of our dominated products. 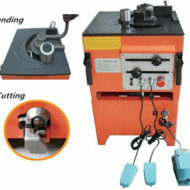 Our bending machine has got a good return to the competitive market around the world. It would be a good choice for you!